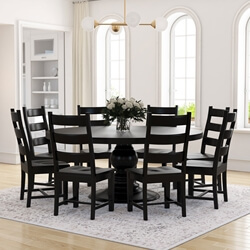 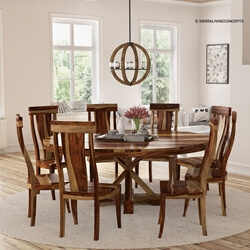 For a traditional table with modern flair, the Hosford Handcrafted Solid Wood Pedestal Base Round Dining Table and 6 Chairs Set is perfect for your home. 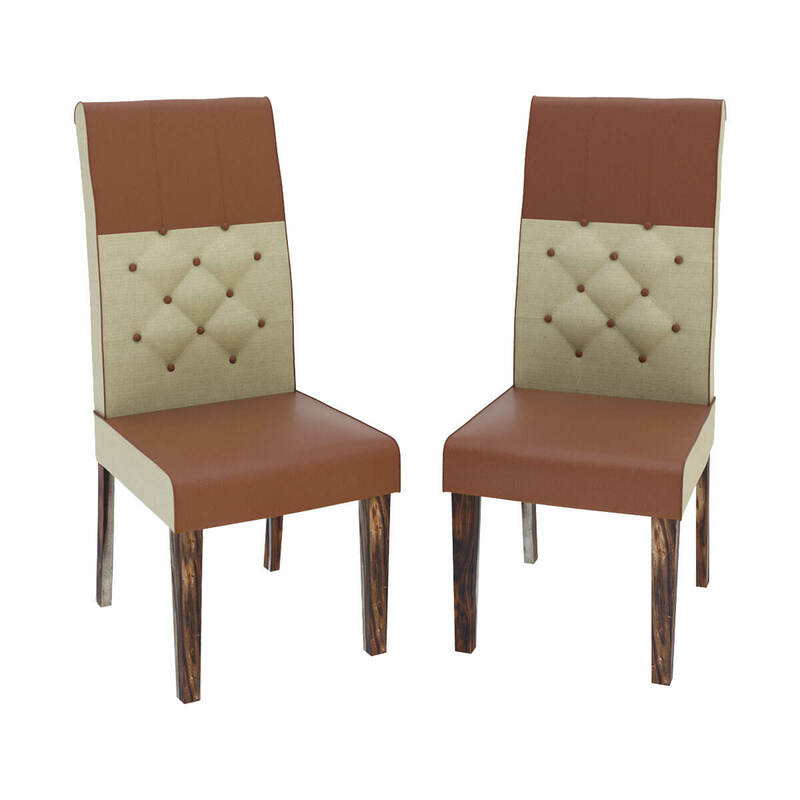 The finish and tufted back make this set as unique as you are. 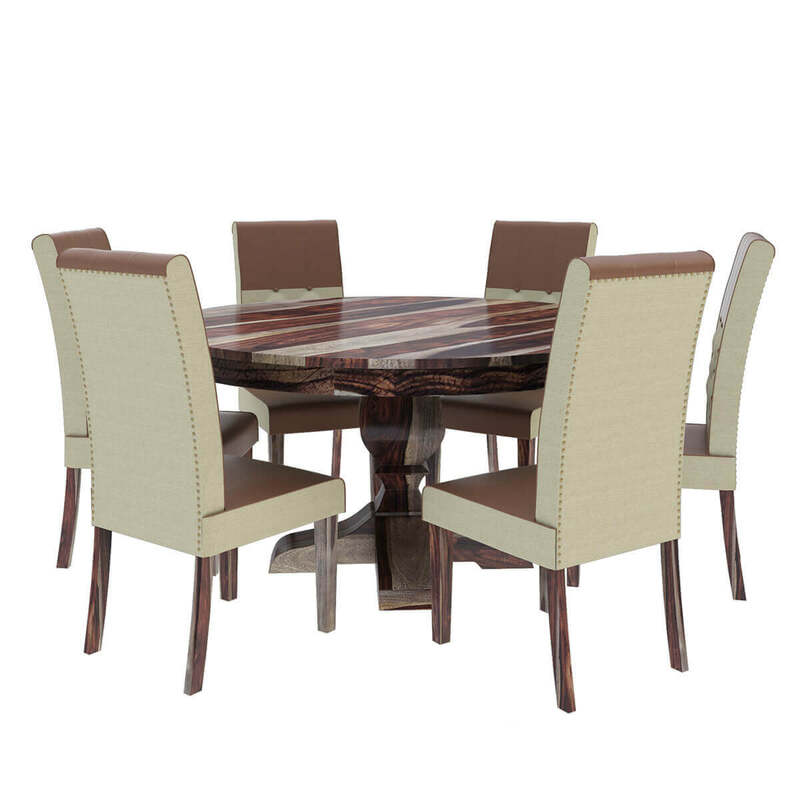 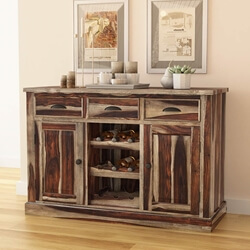 The Hosford set is made of solid Rosewood, which means durability is nothing you need to worry about. 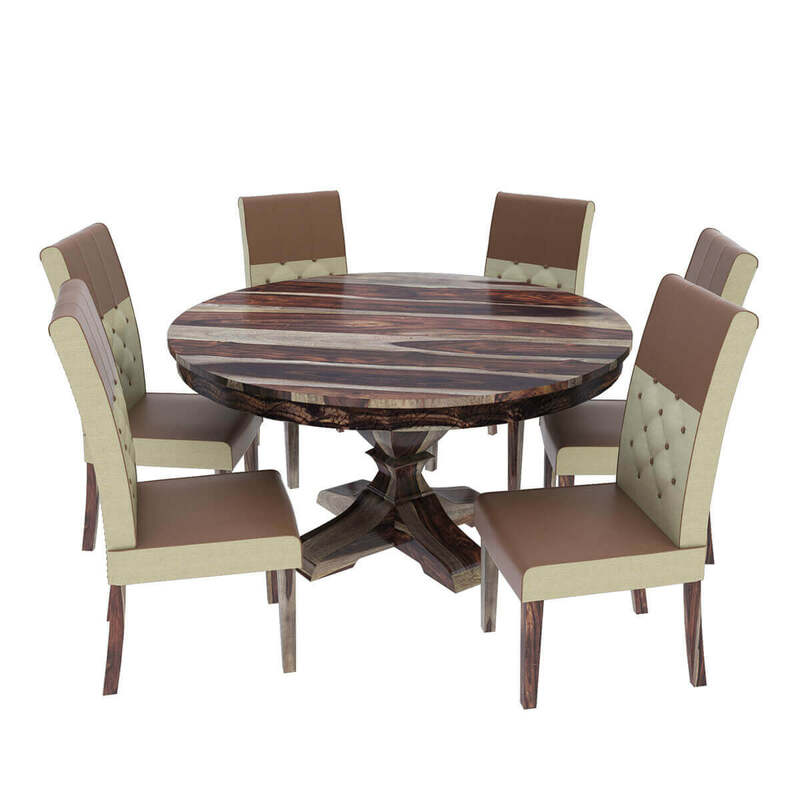 Each piece is also 100% handcrafted, so your future furniture is made with the utmost love and care. 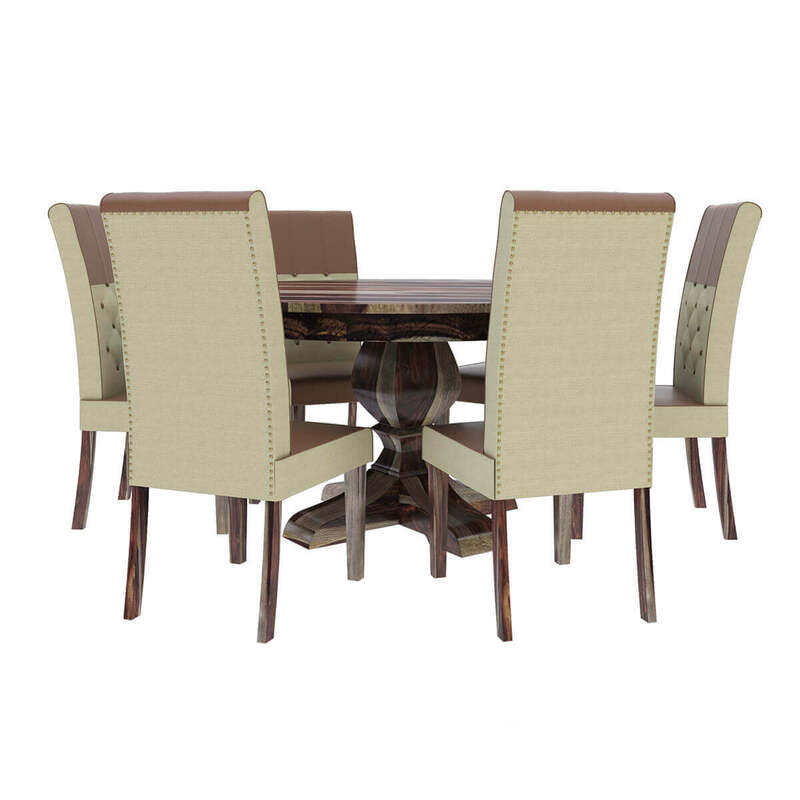 You'll receive 6 upholstered chairs with the Hosford set, each of which has two-toned upholstery with tufted backs. 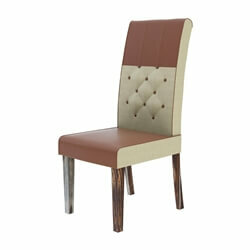 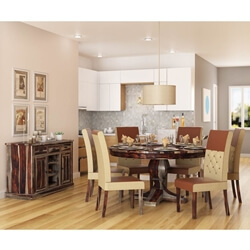 The legs of the chairs are stained medium espresso finish, which brings a sparkle to your space. 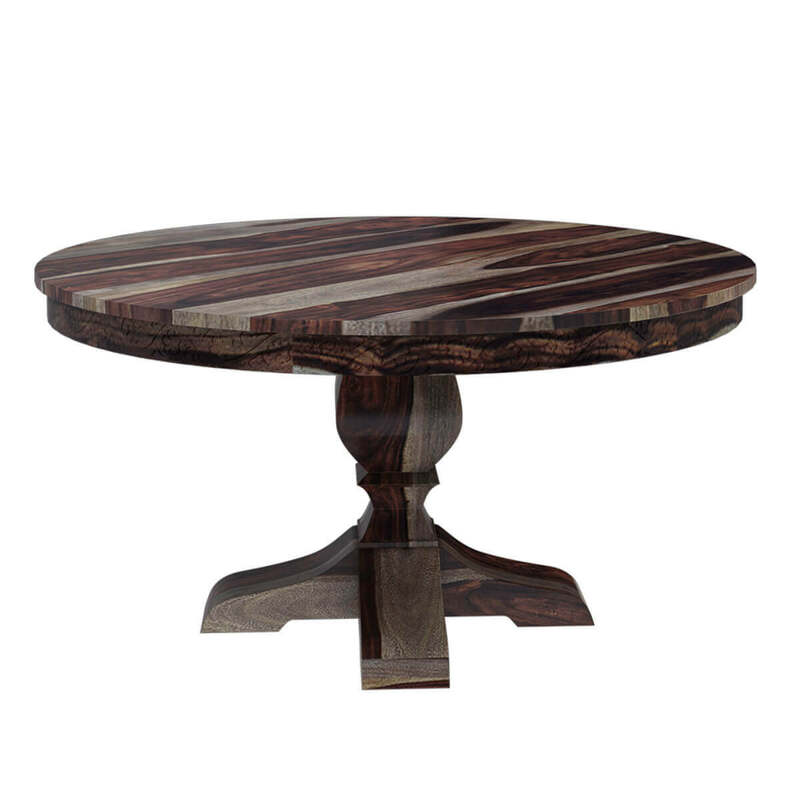 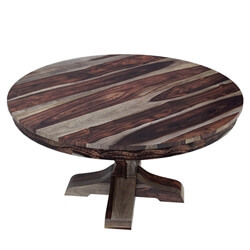 The Hosford table has a traditional pedestal base, but is anything but traditional in its finish. 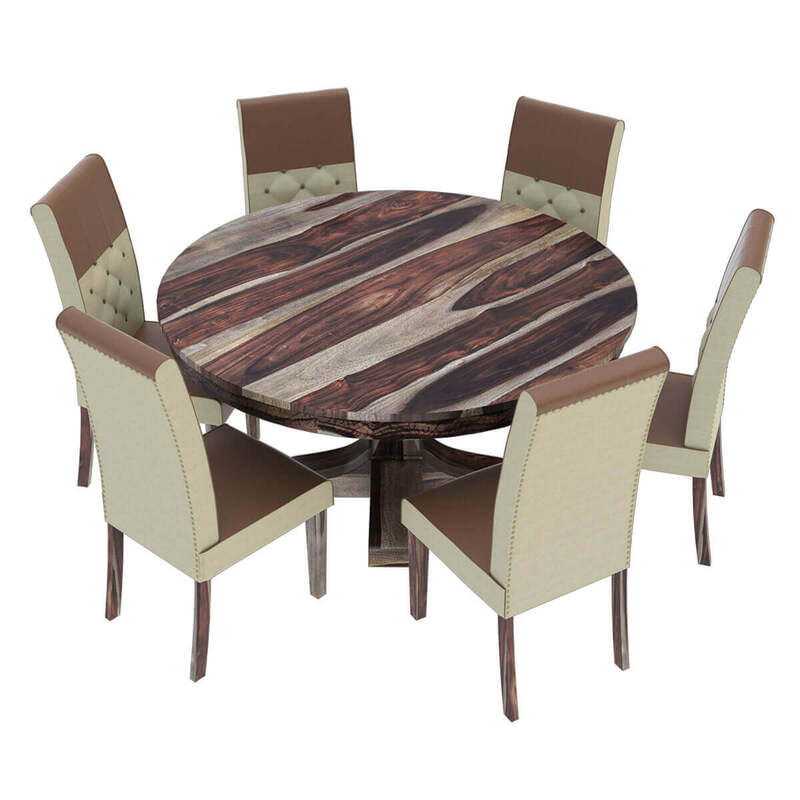 The natural light and dark wood grain run beautifully along the base and top of the table, complementing the chairs. 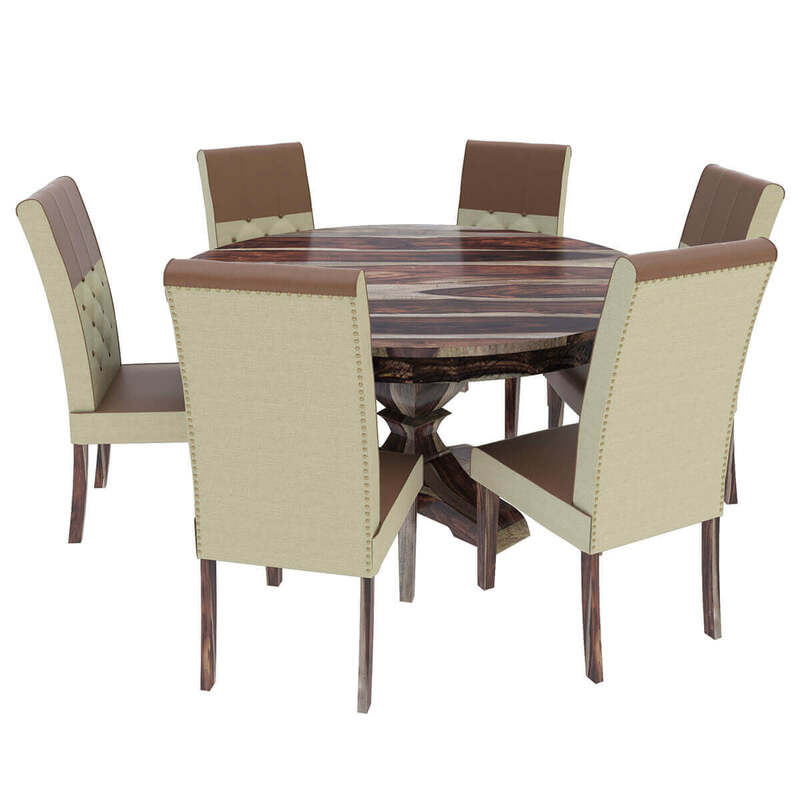 For a dining set that will literally shine or If you're looking for something a bit offbeat but that still is traditional in design, the Hosford is your perfect match.